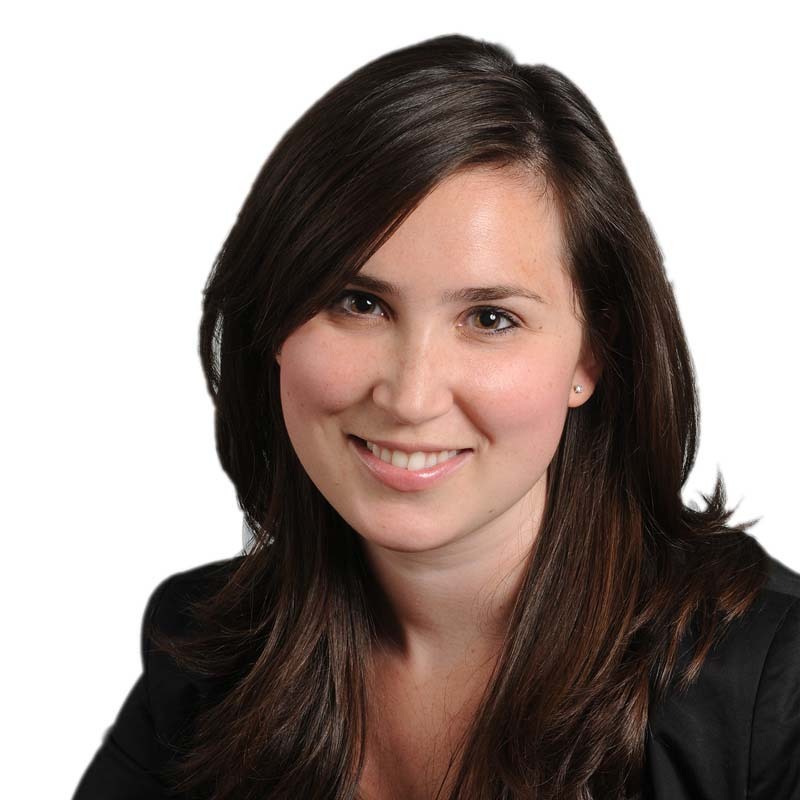 Brooke Smith is a partner in Gowling WLG's Ottawa office practising in the advocacy department. Her practice focuses on professional liability, personal injury and administrative law. Brooke has appeared before the Ontario Superior Court of Justice, the Ontario court of justice and the Ontario small claims court. She also regularly appears before various health-related administrative tribunals, including the College of Physicians and Surgeons of Ontario, and the Health Professions Appeal and Review Board. Before becoming an associate, Brooke summered and articled at Gowling WLG. She volunteers with the Law Help Ontario program operated by Pro Bono Law Ontario.